Searching for clean, tidy and reliable plasterers? Call Robert anytime. 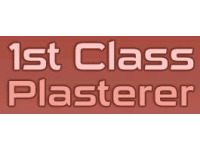 If you are looking for a plasterer to increase the value of your property, look no further than 1st Class Plasterer. With over 30 years' experience, you can be safe in the knowledge that you are in the safest of hands. 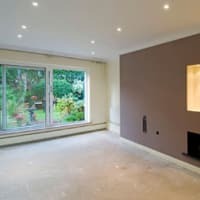 So, if you are looking to complete your dream home with expert screeding or internal and external rendering, our clean, tidy and efficient plasterers eagerly await your call. 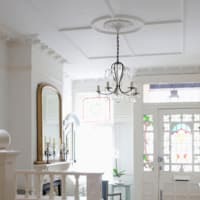 Likewise, if you are looking to refurb your business property without breaking the bank, don't hesitate a minute longer. So, if you require our expertise for skimming over artex and damaged walls, don't hesitate to pick up the phone.